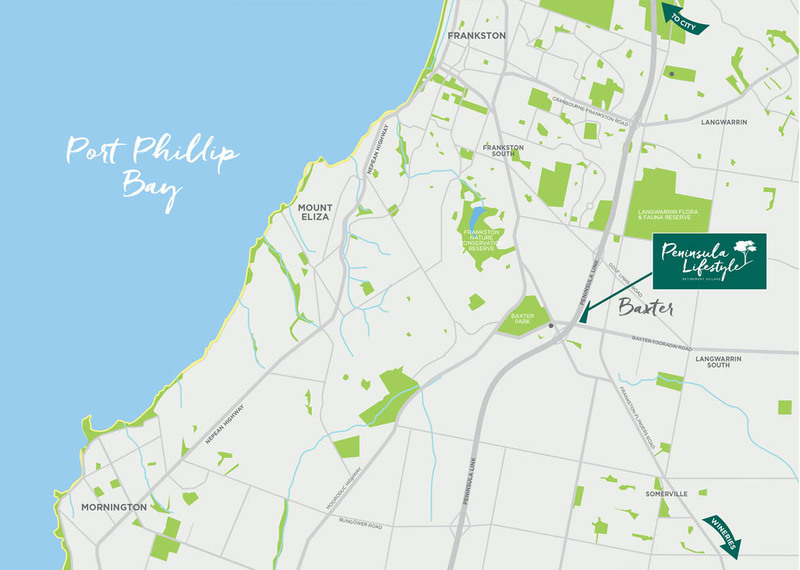 Living on the Peninsula – Guide to Baxter & Surrounds map. 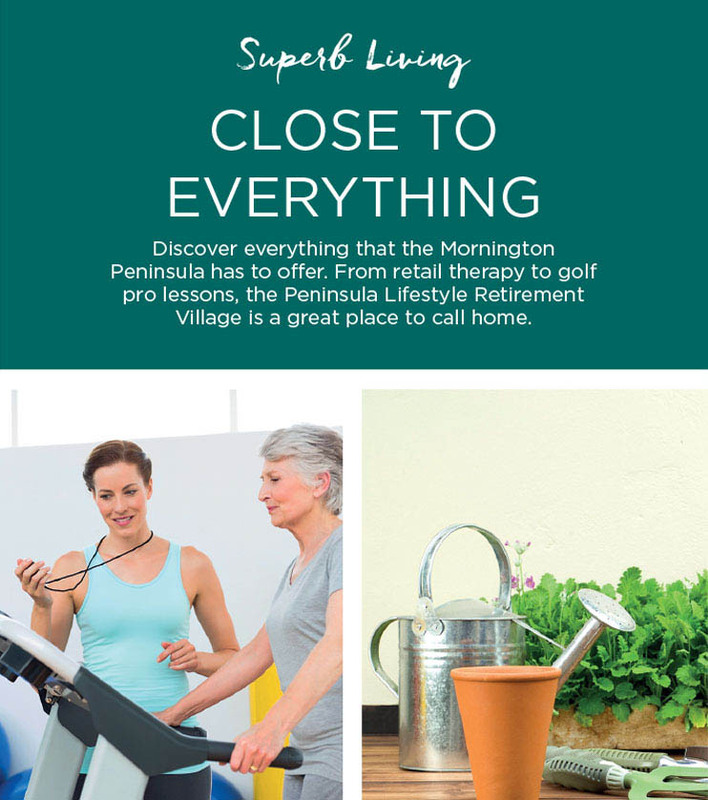 Discover everything that the Mornington Peninsula has to offer. 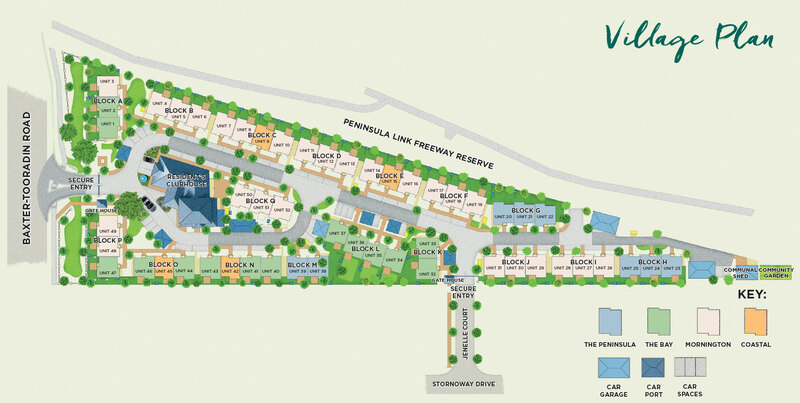 From retail therapy to golf pro lessons, the Peninsula Lifestyle Retirement Village is a great place to call home. 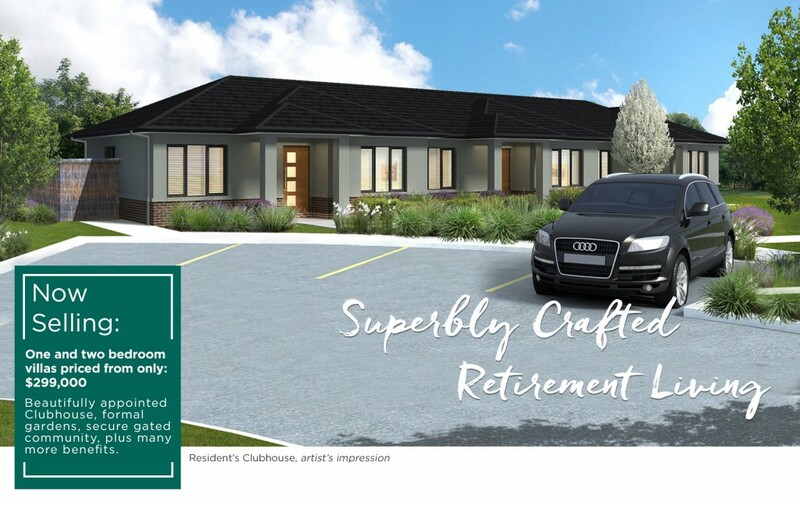 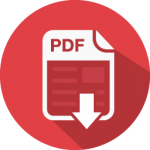 Download our comprehensive Guide to Baxter and Surrounds to learn more about why the Peninsula Lifestyle offers the best in retirement living.